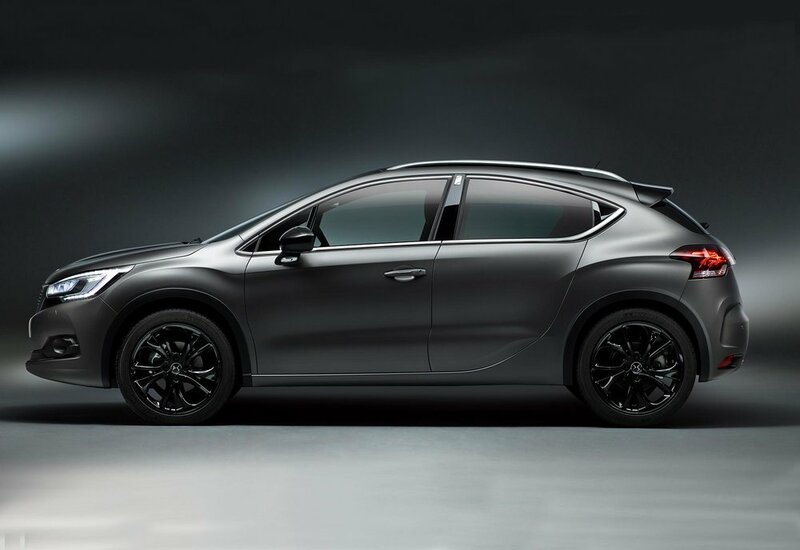 DS Automobiles is launching a new limited edition model - the DS 4 Crossback Moondust. Remaining true to the styling philosophy of DS and with a focus on personalisation, the exclusive model - of which only 25 are available in the UK - is finished in a matt paint finish and receives 'higher levels' of equipment. Following the DS 4 Crossback Terre Rouge limited edition, launched in 2016 and offered in an exclusive matt Orange Tourmaline body colour, the DS 4 Crossback Moondust's platinum grey colour also has the same special matt paint finish - similar to that used on the DS 3 Performance Black model. Combining 'refinement with technology' - features include a Mirror Screen for smartphone access, DS LED Vision for a better view of the road and a reversing camera as well as Basalt Black grained-leather seats to 'amplify the elegance' of this exclusive model. There is a choice of three engine combinations - from the BlueHDi 120 diesel, to the PureTech 3-cylinder petrol engines as well as the latest ‘quick-changing’ EAT6 (Efficient Automatic Transmission with 6-speeds). Based on the highly-equipped Crossback trim level, the special DS 4 runs on 18-inch gloss black ‘Brisbane’ alloy wheels, while on the inside, standard-fit equipment includes; Front parking sensors, Blind spot monitoring system, Mirror Screen, Reversing camera, Lane departure warning system, Reverse-dipping door mirrors, Aluminium sports pedals. Pricing for the DS 4 Crossback Moondust models ranges from £26,410 OTR for the PureTech 130 Petrol S&S 6-speed manual, to £28,140 OTR for the BlueHDi 120 Diesel S&S 6-speed manual and £29,360 OTR for the BlueHDi 120 Diesel S&S EAT6 auto.